The Junior Detective League takes action! While playing hide and seek, first-grader Amy discovers a chopped-off head. Will Conan and friends be able to save Amy from a serial murderer?And when Richard Moore attends a reunion of his college friends, one of them ends up with a bullet hole to her temple and a gun in her hand. Was it suicide or murder? !Later, Conan, Richard, and Rachel attend the birthday party of the daughter of a wealthy financier. 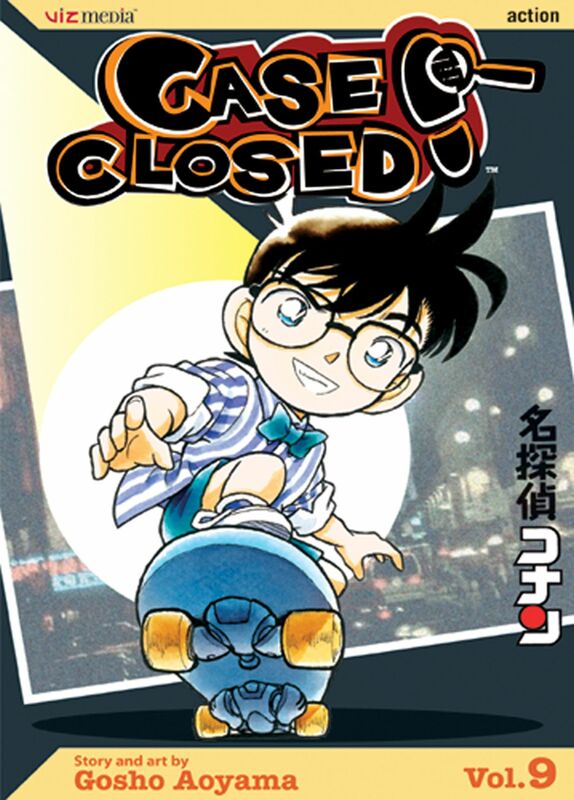 But Conan's deductive skills are put to the test when the birthday girl ends up missing and someone turns up dead.